Bahamas Masqueraders, Miami Carnival plans were interrupted by Hurricane Matthew. However, before the storm hit a few key members managed to get to Miami and represent for the team. 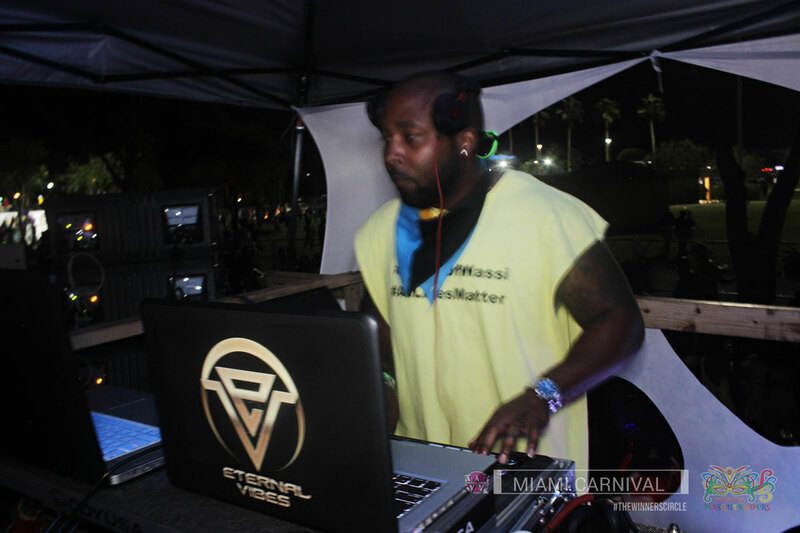 This year Bahamas Masqueraders forged a relationship with Giselle the Wassi One and her team, as a result DJ Bravo had an opportunity to represent #TheWinnersCircle and the Bahamas on multiple high impact stages during the 2016 Miami Carnival weekend.